MAGICK RIVER: HAPPY EQUINOX, EARTHLINGS! 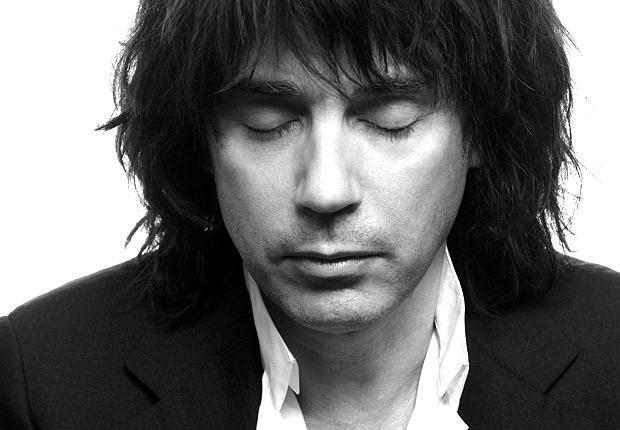 Jean-Michel André Jarre (born 24 August 1948) is a French composer, performer and music producer. 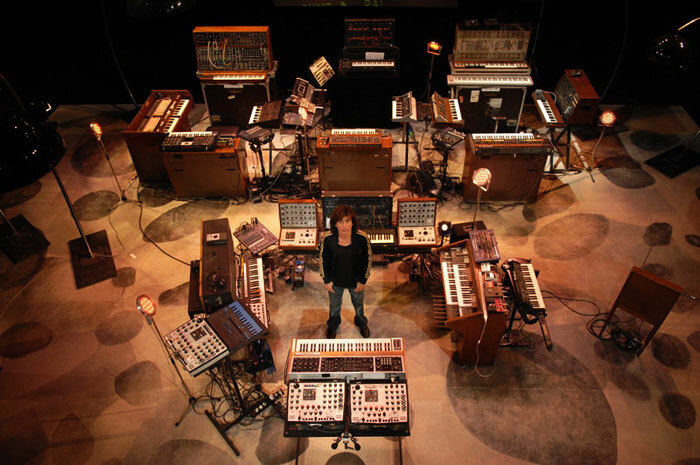 He is a pioneer in the electronic, synthpop, ambient and New Age genres, and known as an organiser of outdoor spectacles of his music featuring lights, laser displays, and fireworks. Jarre was raised in Lyon by his mother and grandparents, and trained on the piano. From an early age he was introduced to a variety of art forms, including those of street performers, jazz musicians, and the artist Pierre Soulages. He played guitar in a band, but his musical style was perhaps most heavily influenced by Pierre Schaeffer, a pioneer of musique concrète at the Groupe de Recherches Musicales. His first mainstream success was the 1976 album Oxygène. Recorded in a makeshift studio at his home, the album sold an estimated 12 million copies. Oxygène was followed in 1978 by Équinoxe, and in 1979 Jarre performed to a record-breaking audience of more than a million people at the Place de la Concorde, a record he has since broken three times. More albums were to follow, but his 1979 concert served as a blueprint for his future performances around the world. Several of his albums have been released to coincide with large-scale outdoor events, and he is now perhaps as well known as a performer as a musician. Interesting footnote: Jean-Michel's father happens to be Maurice Jarre - a prominent composer of movie soundtracks who won Oscars for Lawrence of Arabia, Doctor Zhivago and A Passage to India. Maurice Jarre married four times, his last wife being a Malaysian from Perak. 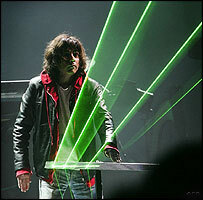 Maurice died of cancer at age 84 on 28 March 2009. The Origins of Muscle-Brained Male Chauvinism?